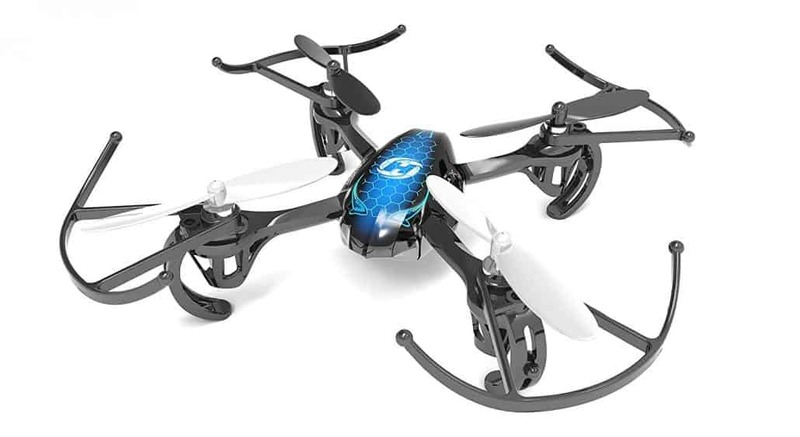 Are you on the search for the best drones for kids? 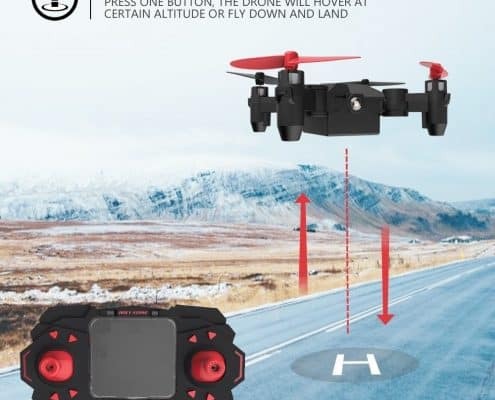 Selecting the best drone for your kid can be a challenging, especially when it comes to figuring out the best model among the once available in the market. 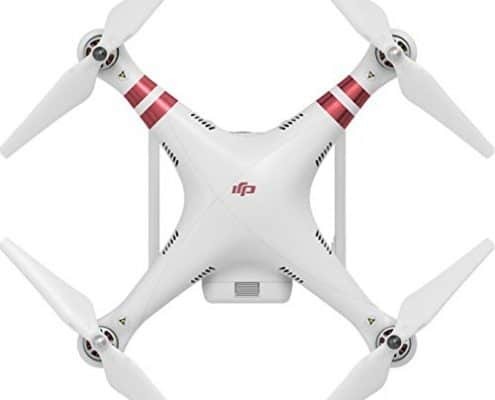 Drones come in a variety of shapes, sizes, prices, and selecting by these can lead you to purchase the wrong drone. 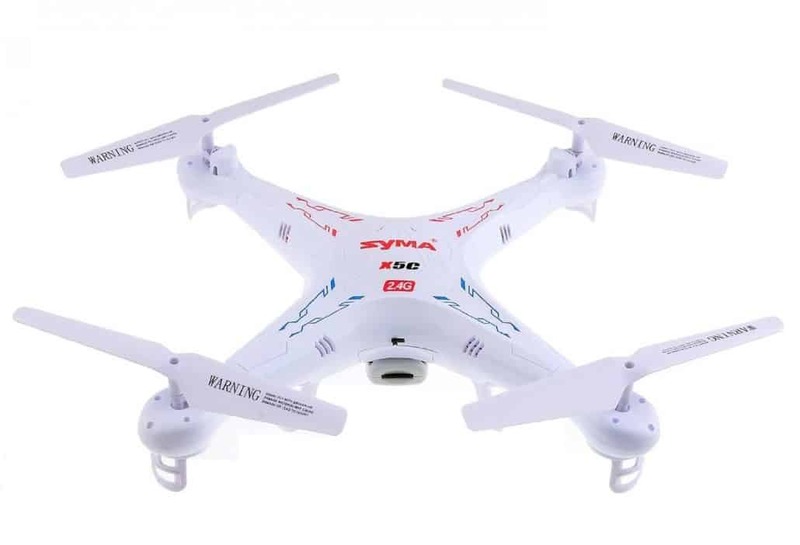 As such, it is best to have an idea of the best drones available for kids. 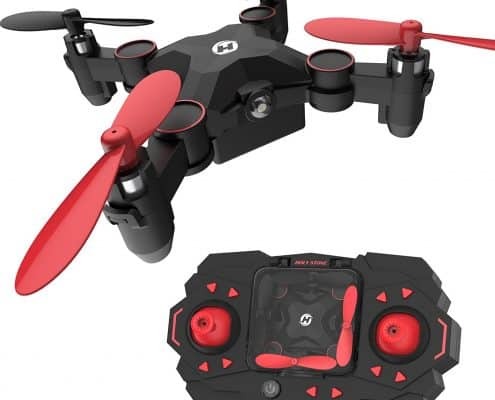 In this article, we have all that covered, which is the reason I urge you to read on and be sure to get the perfect drone to entice your kid. I’ve been around drones for a long time now, and every time I pull out my drone, I have a crowd of little people following me. 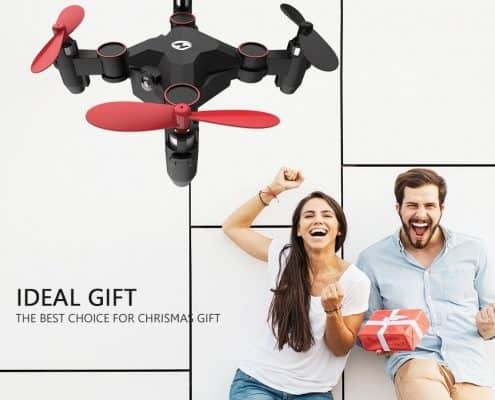 The kids just love these drones, they always generate a smile around Christmas time. 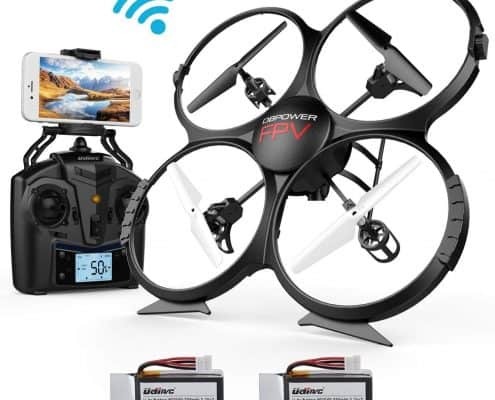 Is your kid to young to get a drone? Heck no! 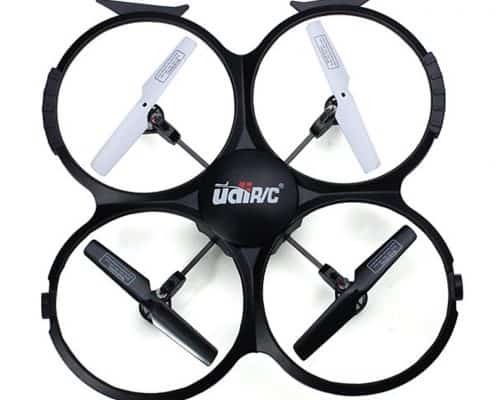 The drones I point out in our review are very durable and have wing protection and other features to keep it from breaking. 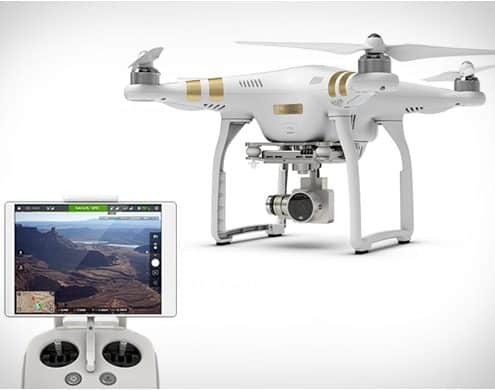 If your kid knows how to use the iPad or the tablet, then they are ready to tackle a drone! 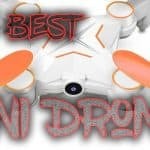 We spent the time and did the research, we went and read the reviews, asked questions and came up with a list we hope will help you in your quest to find the best drone for kids! 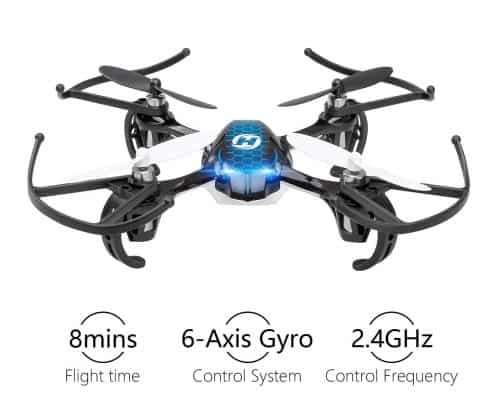 So what are the best Drones For The Kids this 2019 you ask? 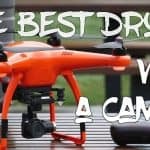 The drones reviewed below make the best drones for kids due to their durability, ease of control, and well, of course, their reasonable prices. 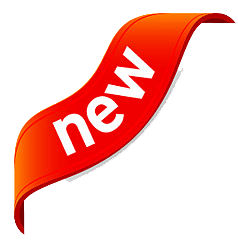 Be sure to try out the reviewed products since they include the best qualities to not only give you the best value but to also provide your kid with the best and longest playtime. 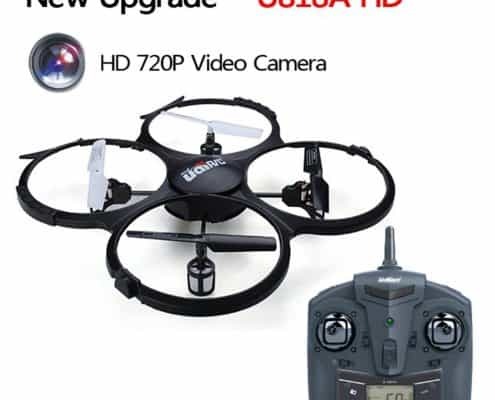 This drone from Holy Stone is the cat’s meow! 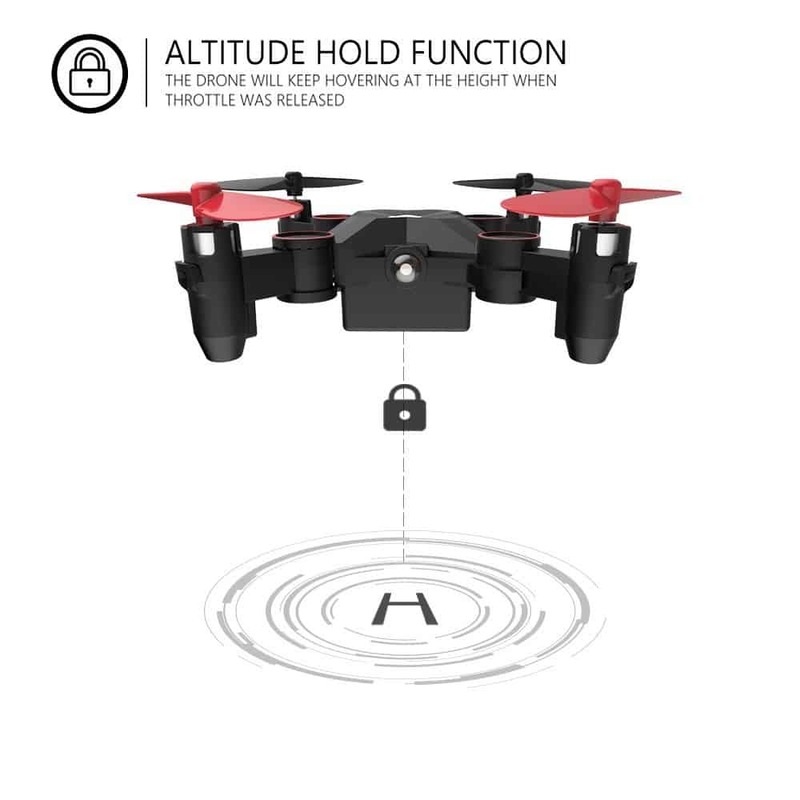 It has an altitude hold mode which is above many other models. 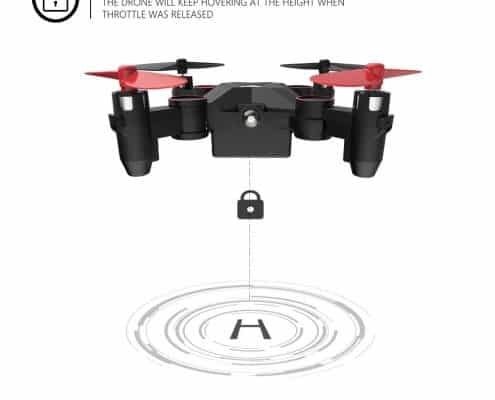 This is one of the things I found was very difficult for my kids, was to keep just the right amount of power to keep the drone up in the ar. But this model does this on its own and actually hovers there. 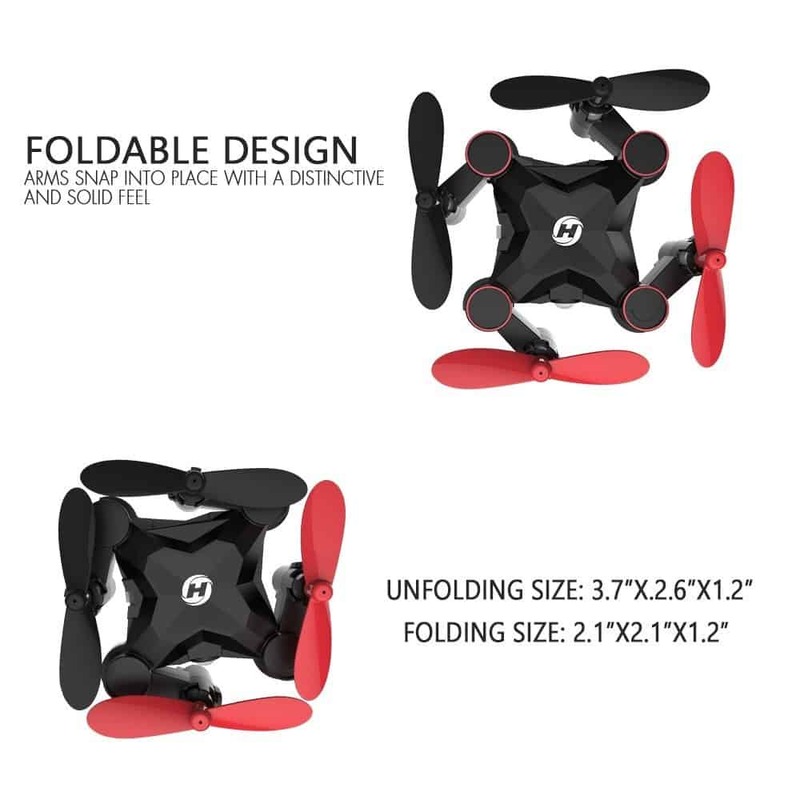 This model is also perfect for the kids as it folds up and all packs up neatly in the controller to carry it around easily, I also know kids just like neat things like that. 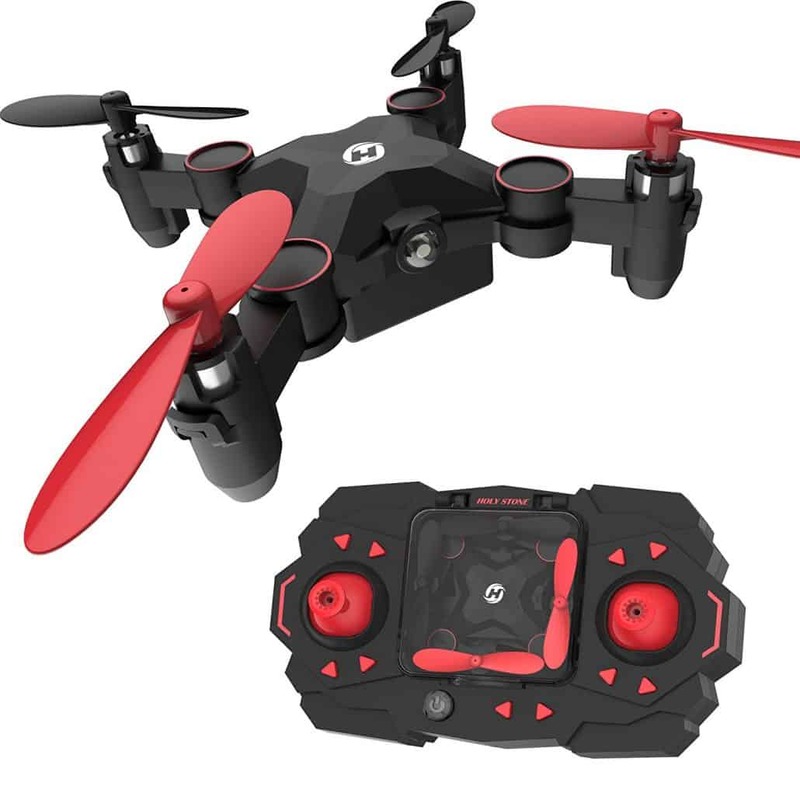 It also incorporates a bunch of neat tricks, like the flip, which many models have, but this one actually does a 360 spin as well in the air while flying along, a trick that many of the other models don’t offer. It also features a 3-speed variant motor, enabling you to modify the speed at which the aircraft scream along, perfect for the begininers! You can charge this model from a USB plugin like many other models, but the neat thing about this model is that the controller also has a charging cable inside it. 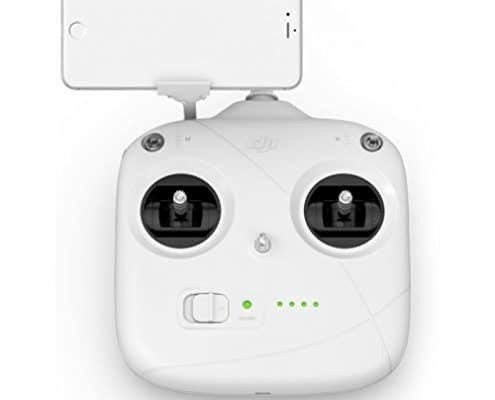 So when your aircraft gets low batteries, you just plug the thing into your remote while on the go, wait 20minutes and she’s good to fly around again. 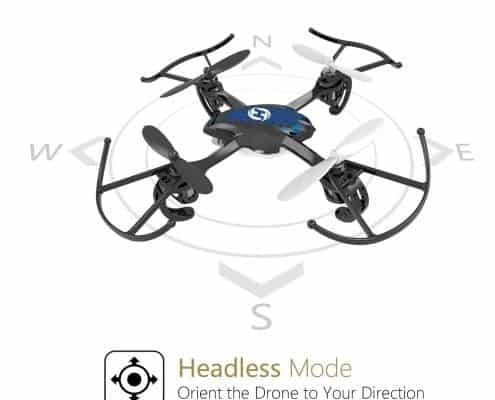 This drone supports a headless security system which is the reason it one of the best drones for kids. The system is ideal since it makes it easy to control to allow kids or beginners to have an easy time when managing it. 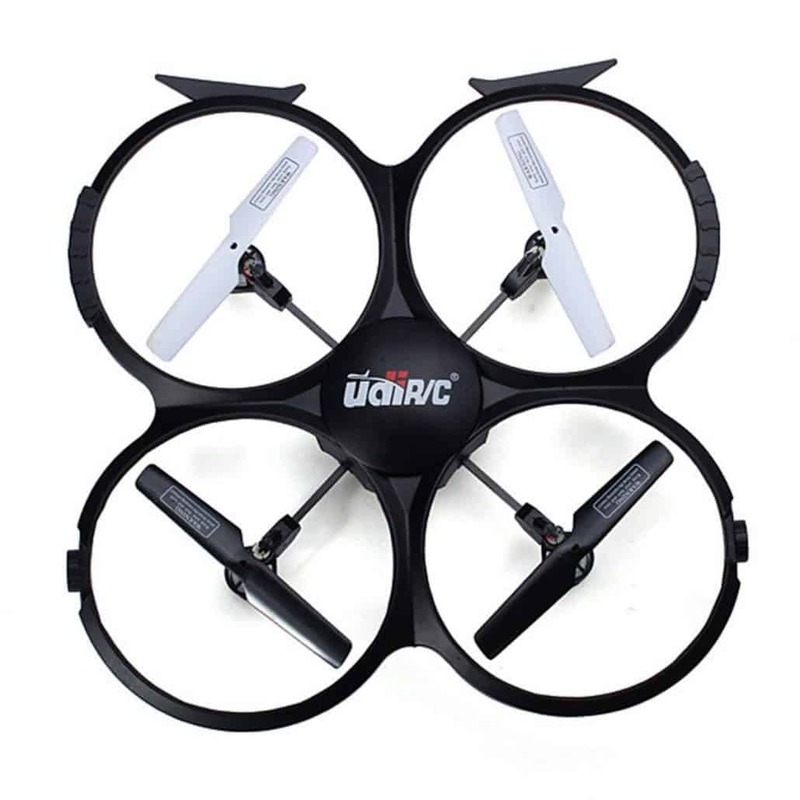 It comes with a 2.4GHz transmitter which is a great plus for minimal interference. 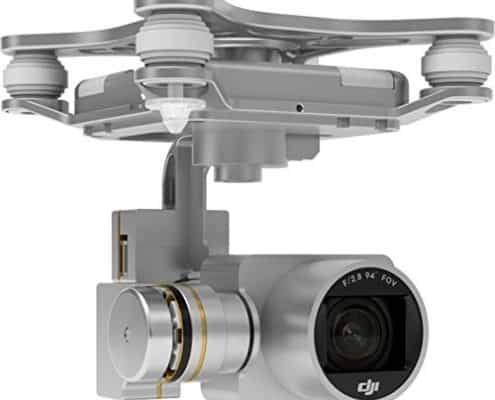 More to this is a 6-axis Gyro stabilization system that allows the drone to remain flexible and stable. As such, it excellently performs 3D flip and rolls. 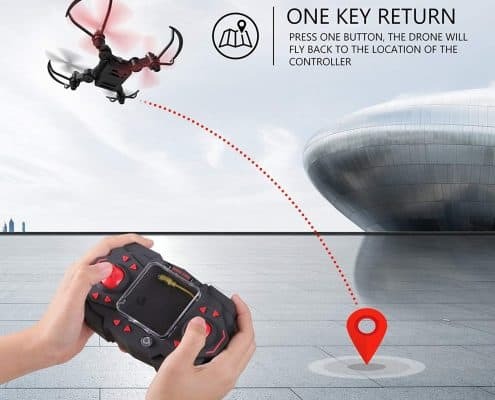 You can use this helicopter drone in an outdoor setting since it features a wind resistance control to maintain its stability in windy environments. More to this are four included rotator blades that will give you an easy time when you want to replace damaged blades. 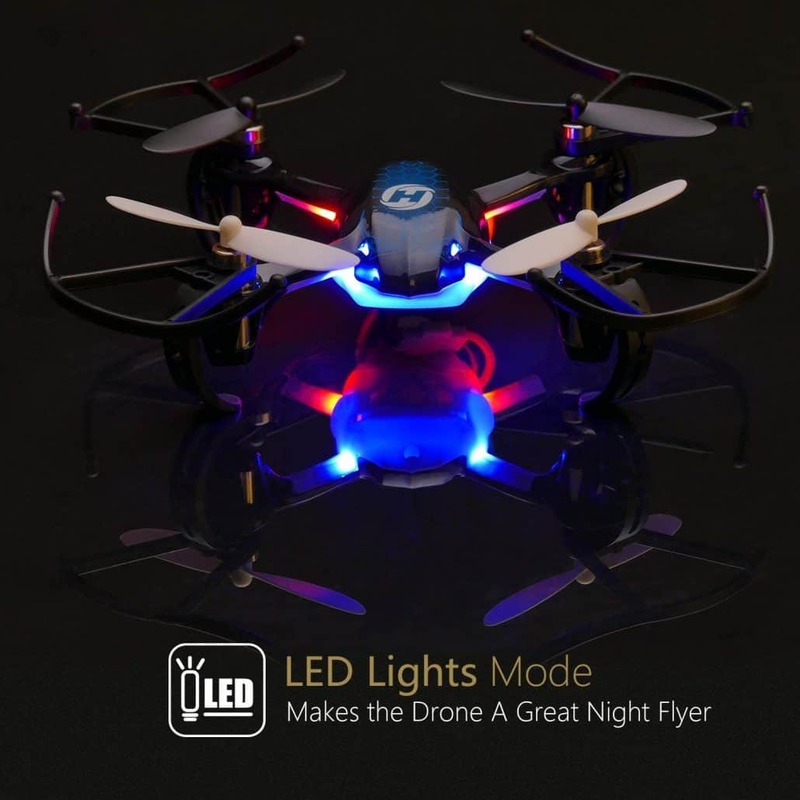 Even better, the drone is ideal for use at night since it features colorful LED lights that allow you to identify its head and back. 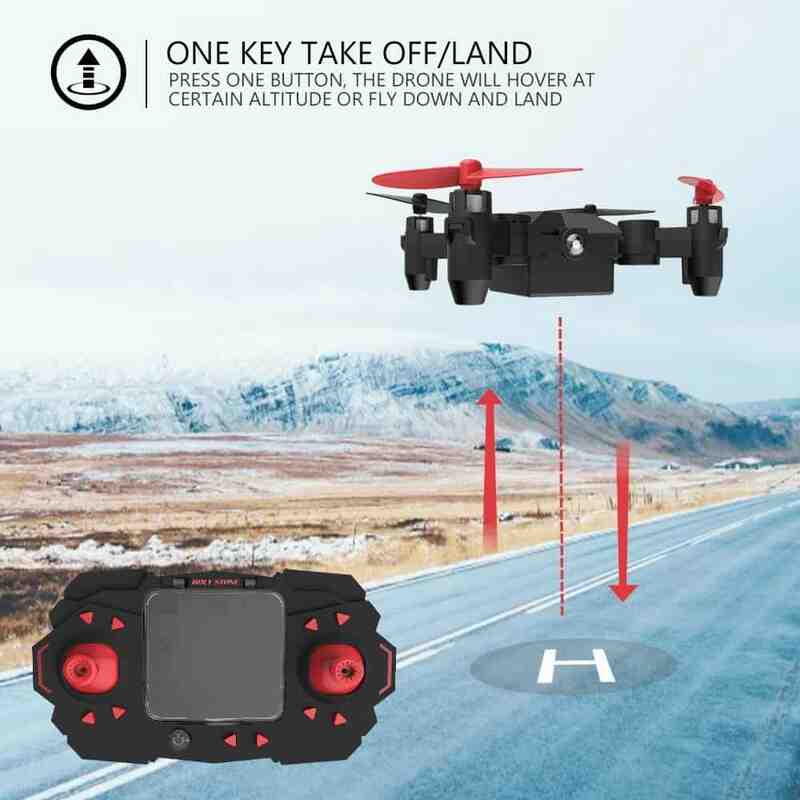 It is perfect for use by both advanced and beginner pilots since it features three different speed modes. 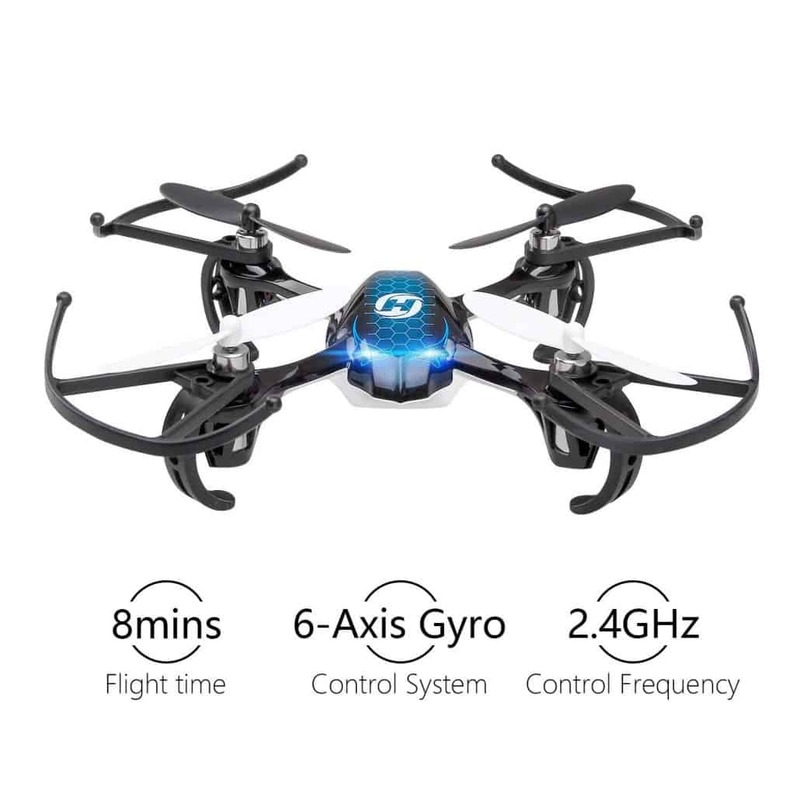 After charging it for up to 80 minutes, it allows you to fly it for up to 8 minutes. 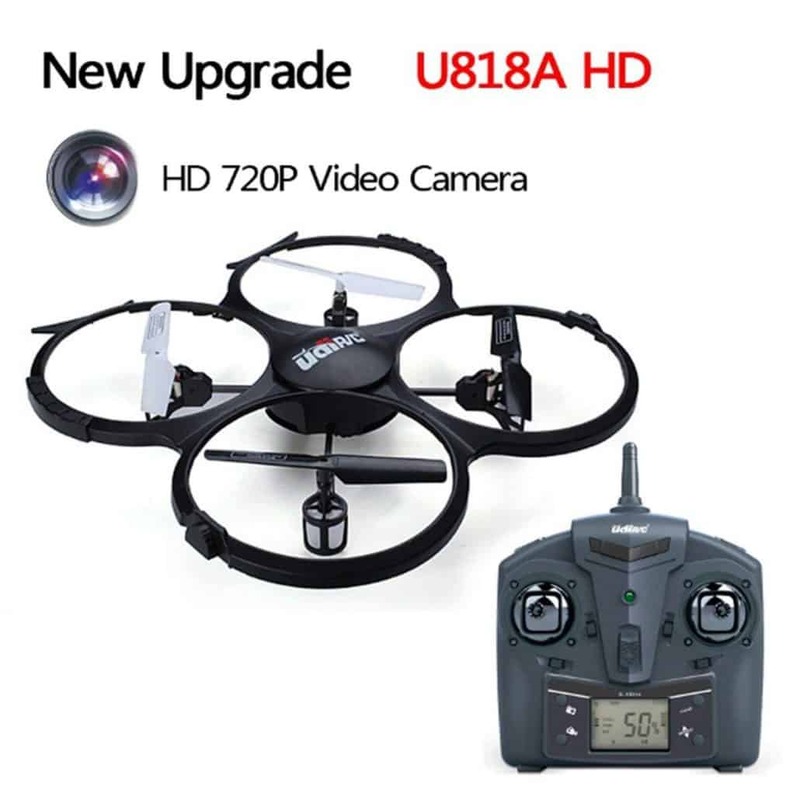 Suitable for: The drone is ideal for pilots aged 14 years or older and beginners. 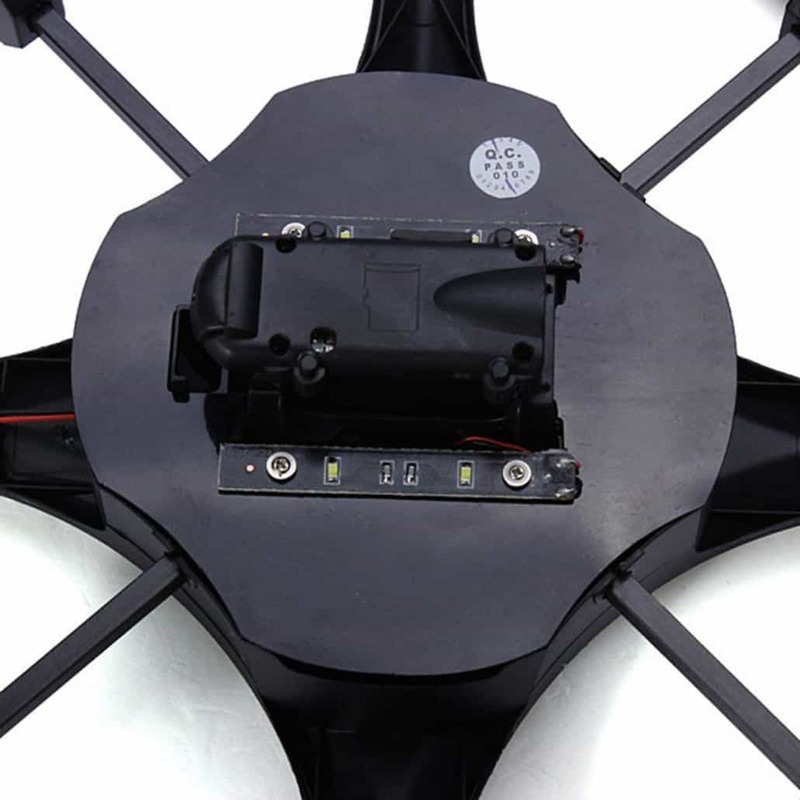 A 6-axis Gyro stabilization system for stability and flexibility. 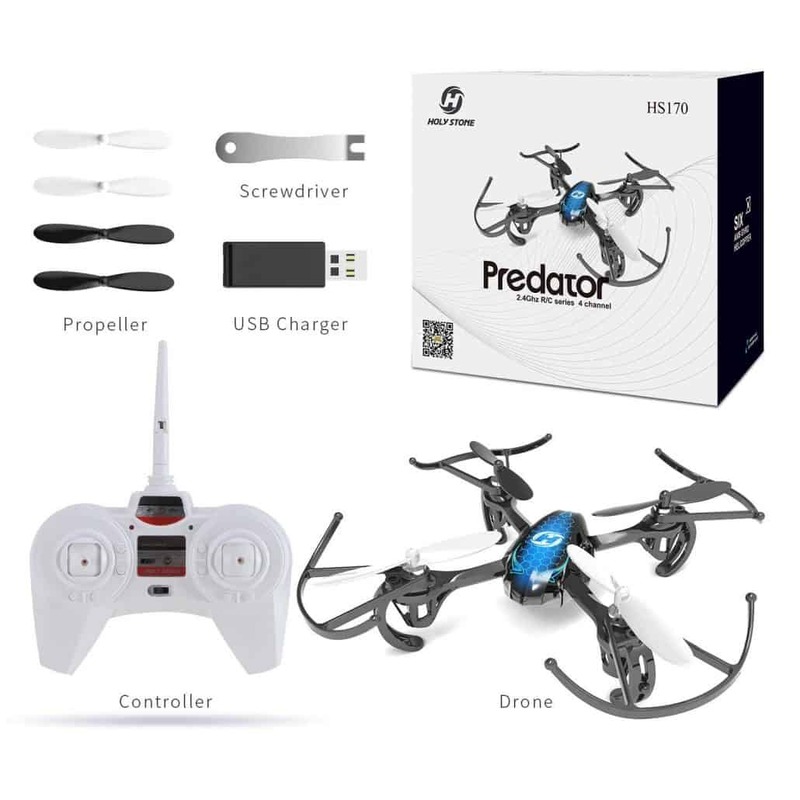 As one of the best drones for kids, this drone not only comes at an affordable price, but it also includes essential features to provide your teenagers with a fun flying time. 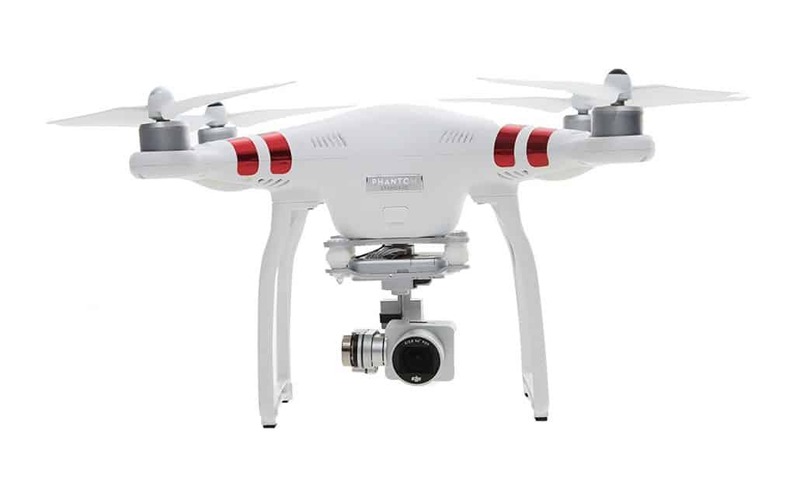 It features a 6-axis Gyro stabilization system that ensures that it remains stable during the flight. As such, you do not have to worry about accidents happening when your kid is flying it. Even better, it comes with four spare propellers which you can use to replace damaged blades after a crash. More to this is are two 3.7V 350mAh LiPo batteries that will double the flying time. 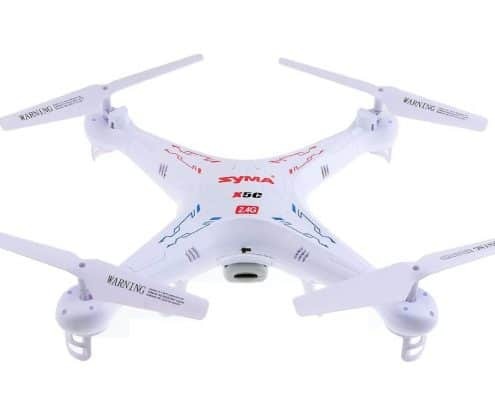 The Syma X5C Quadcopter includes a 720-HD camera and memory card that will allow you to view shots of various sites it travels through. 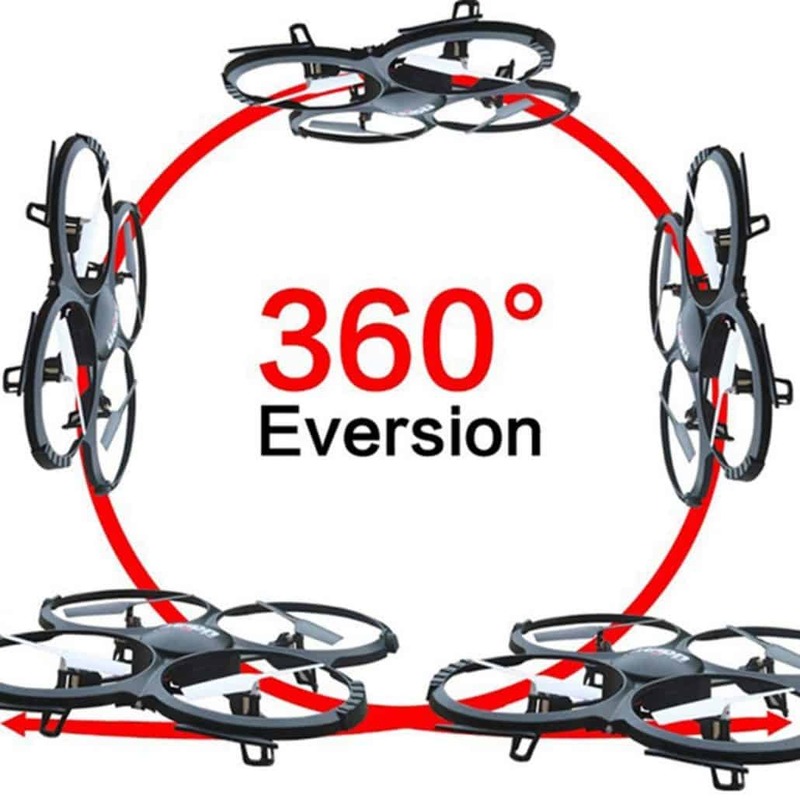 Even better, the drone can perform flips at a single press of a button on the controller with a 360-degree eversion angle. 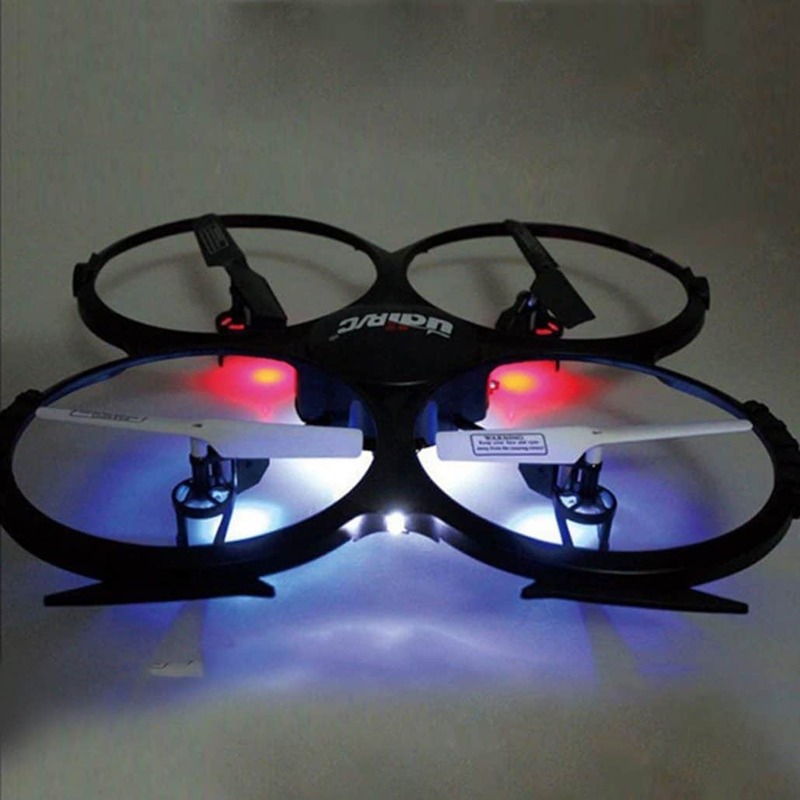 The quadcopter is suitable for flying indoors and outdoors since it is not too big while it is also wind resistant. 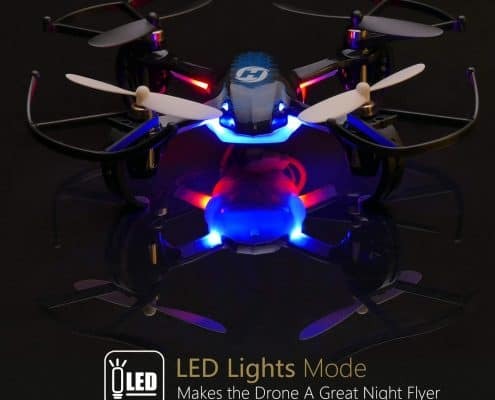 What’s more is that you can use it in the dark since it features a colorful flashing light that will enable you to keep track of it. 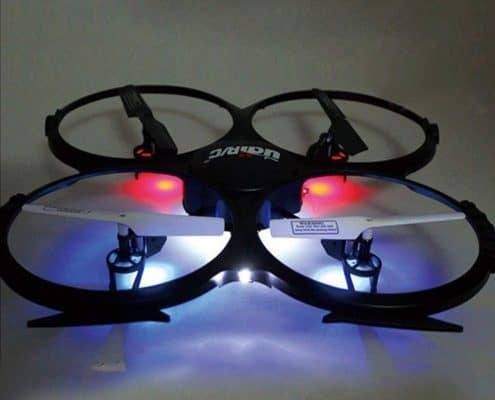 You can fly it for up to 7 minutes after a 100 minute charge time before it loses control. Suitable for: The drone is ideal for pilots aged above 14 years and those who want a drone with an inbuilt camera. A colorful flashing light for use in the dark. A 720-HD camera and memory card to capture and store memorable moments. 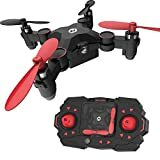 As one of the best drone for kids, this is one of the best drones to invest in when you want a drone that will last for an extended period. 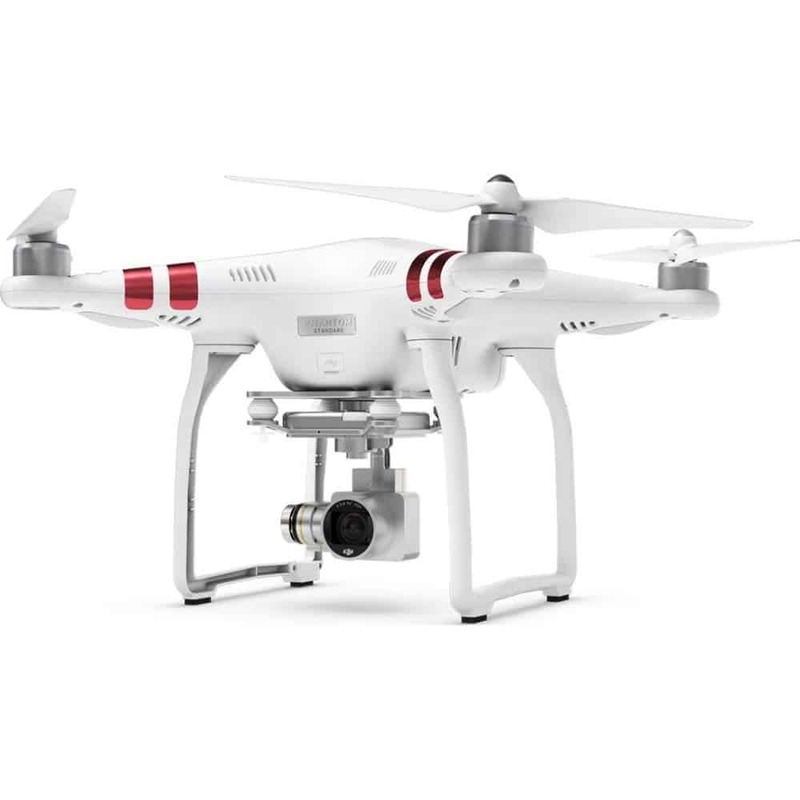 It includes a lot of features that make it ideal for a kid who will use it when growing up. 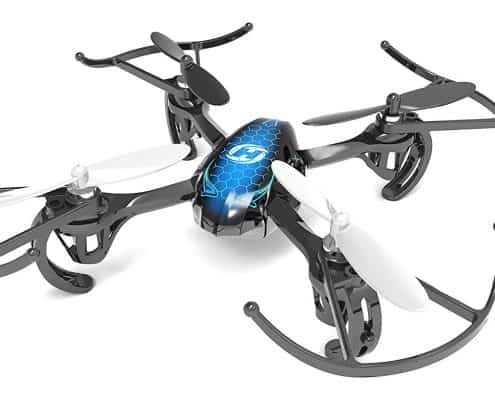 It is an RTS drone, meaning that it is ready to fly once you get it out of the package. 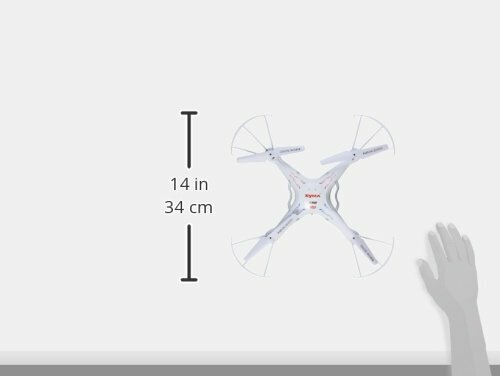 It flies for up to 25 minutes since it features an intelligent battery that charges for up to 90 minutes. 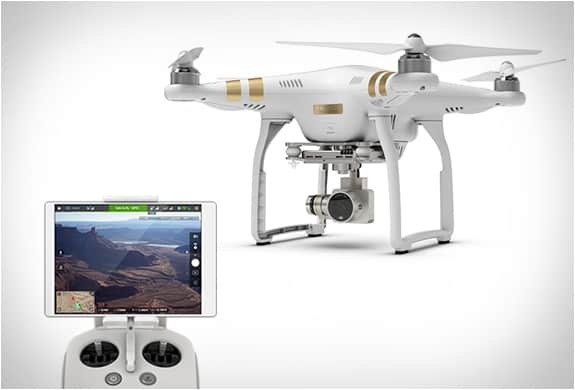 The drone includes a 2.7K HD camera for stunning videos and photos. 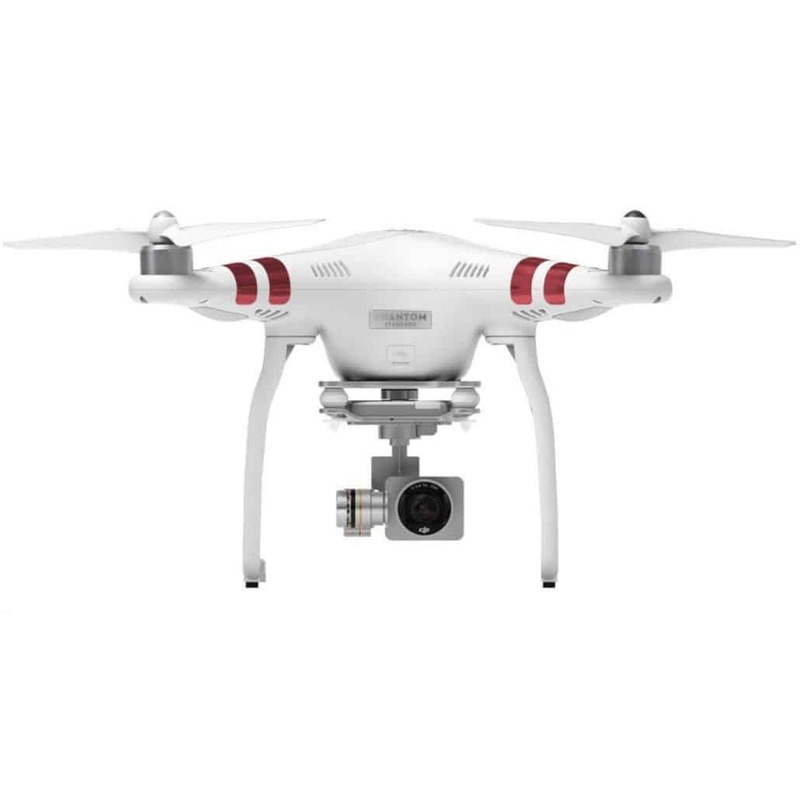 Even better, the camera is three-axis gimbal so that it remains stable in elevated altitudes and strong winds. As such, you can be sure to benefit from high-quality videos and photos. Whats more is that it comes with an 8GB micro SD card. With this, you can be sure to save lots of pictures and videos for you to view afterward. Another plus of this drone is that it lets you view the images it streams from up to a half mile away via the DJI Go app using your mobile or phone. 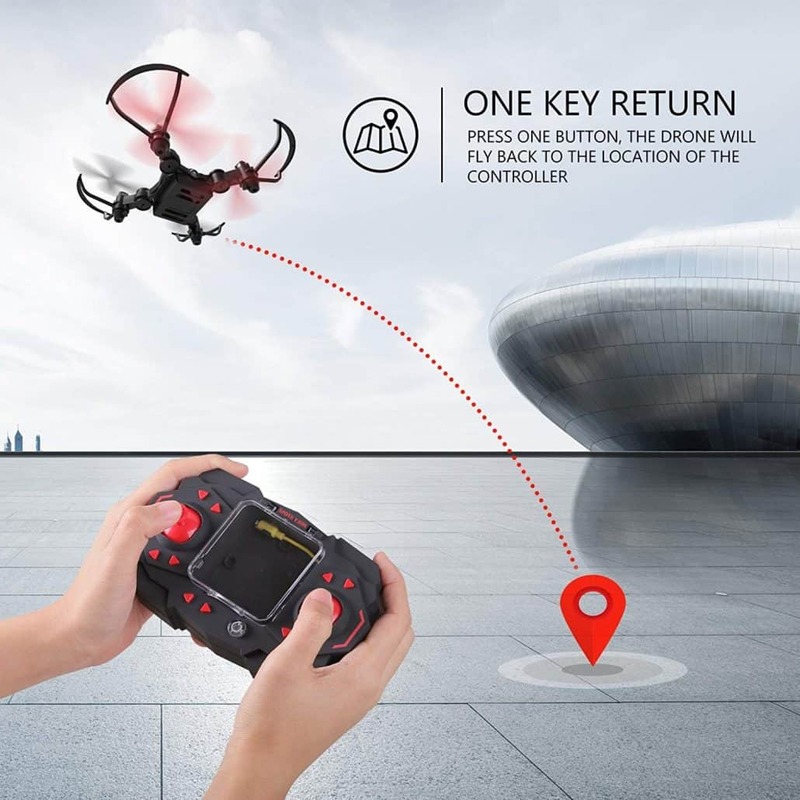 You can be sure that it will return home safe since it features a GPS assisted flight mode that enables it to track its direction. 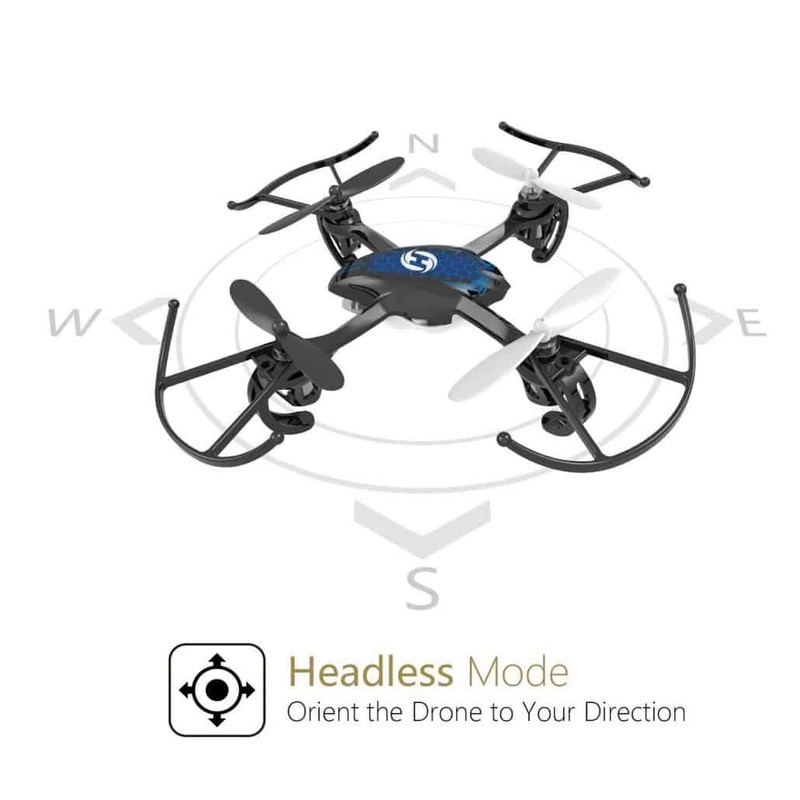 More to this is that it features a follow me and waypoints modes which help it track its way to where you are. 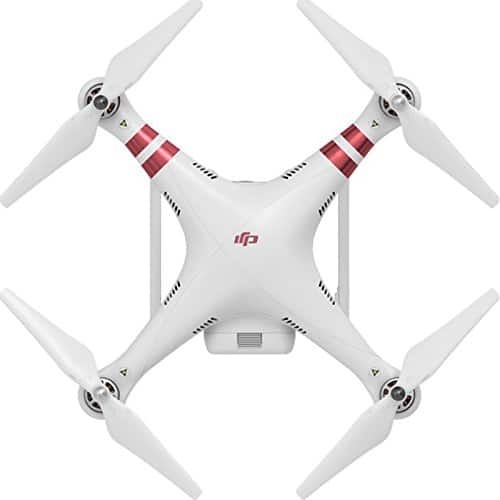 The drone also comes along with two sets of propellers to replace damaged or lost ones. 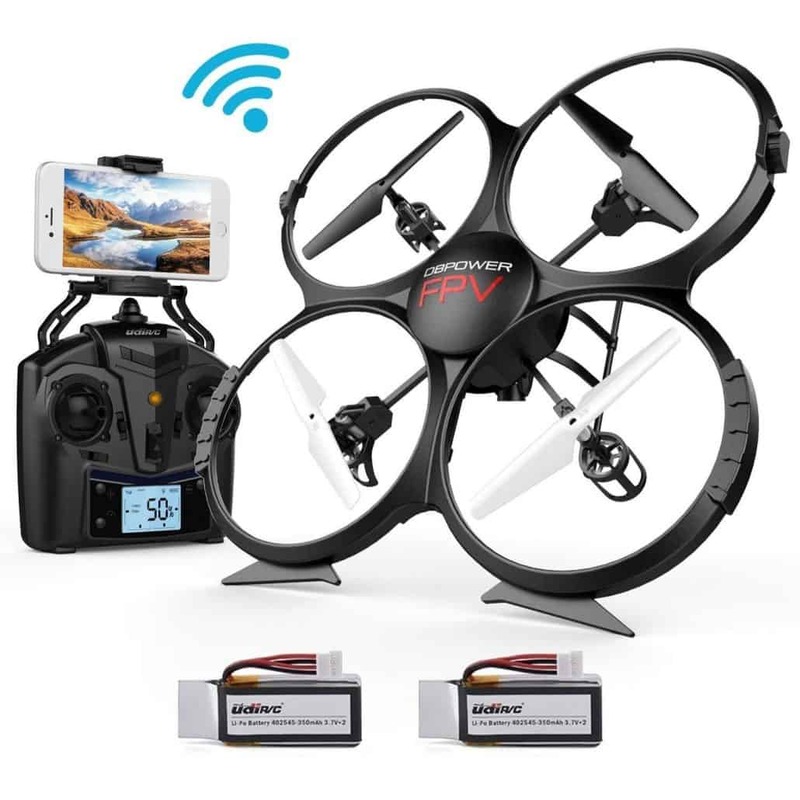 Suitable for: The drone is perfect for beginners who need an affordable ready-to-fly drone and kids above the age of 14. 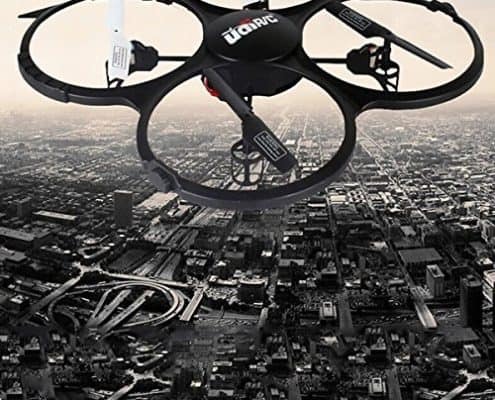 This drone will allow you to fly it for up to 9 minutes after charging it for 120 minutes. 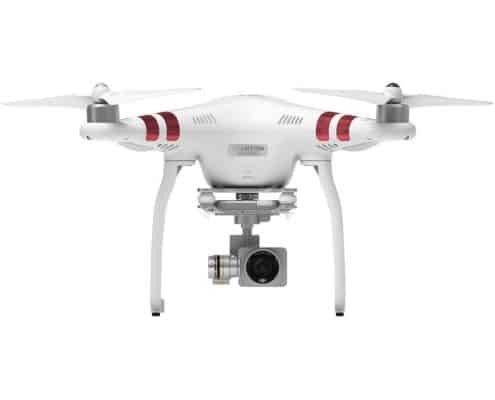 It is perfect for use by kids above the age of 14, and those who love the adventure of using a built-in camera. 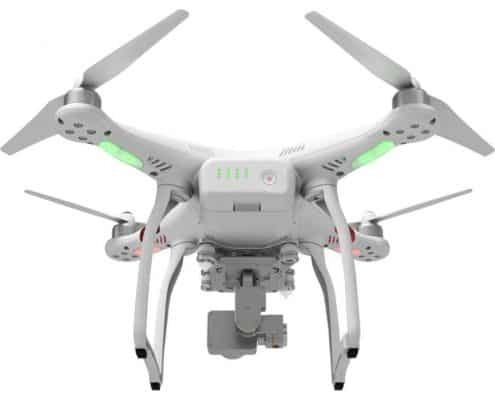 The drone features a 640 x 480-pixel camera and a memory card slot from where you can put an SD card to store captured images and videos. 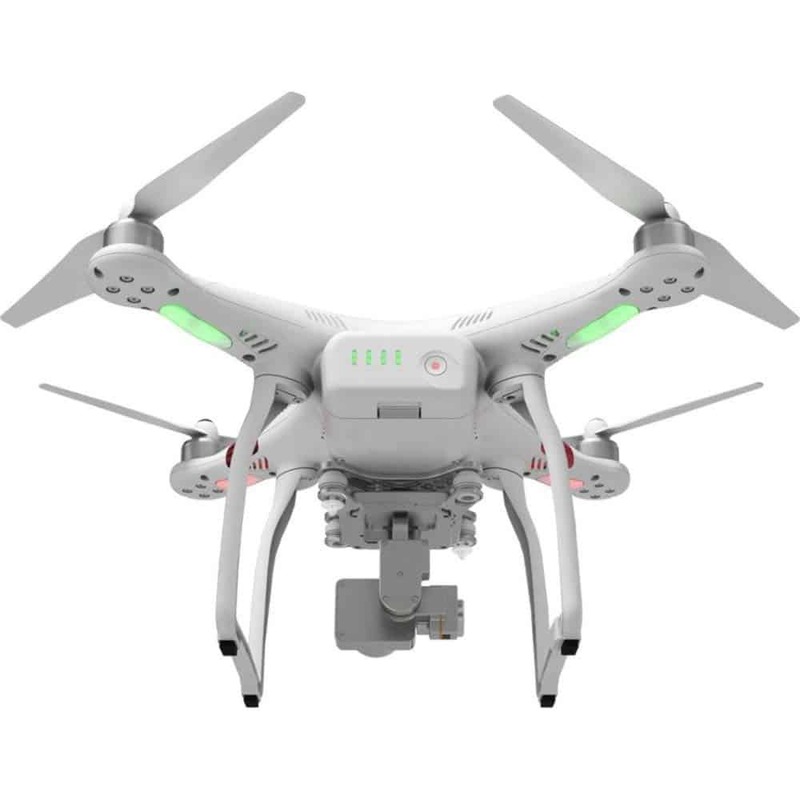 With a 2.4 GHz transmitter, you can be sure to get minimal interference while controlling it at a distance of up to 30 meters. 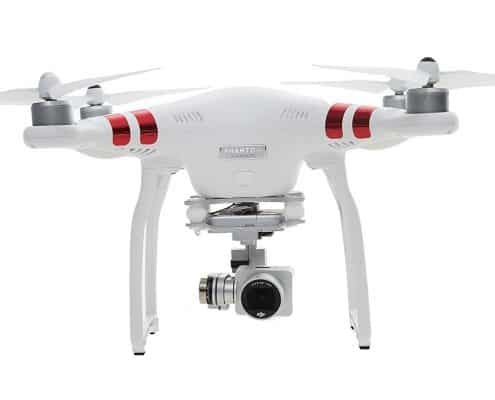 It also includes a 6-axis Gyro with posture control which enables it to remain stable while flying. 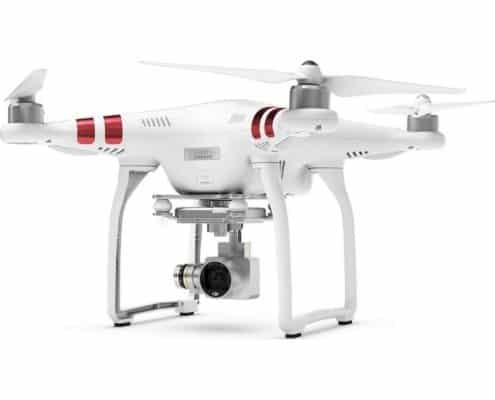 More to this is a 4-channel function which makes it easy to operate while allowing it to maintain its stability. 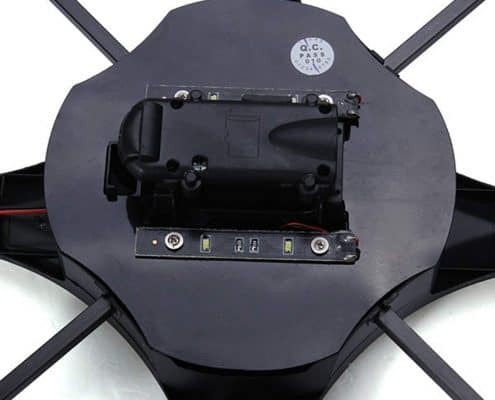 The drone can fly for up to 9 minutes after a full charge that takes up to 120 minutes. 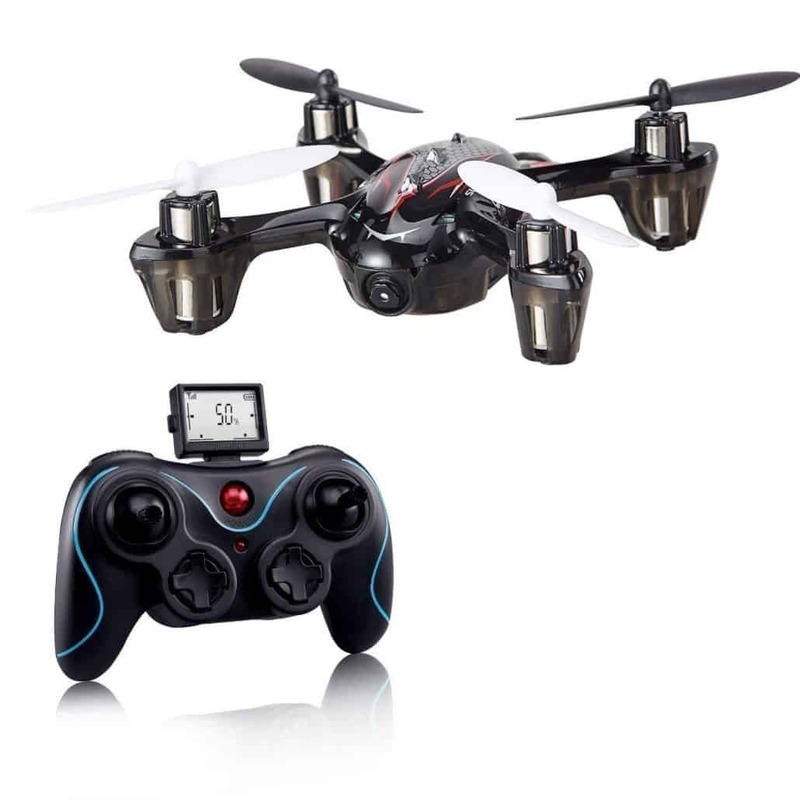 It comes with a powerful motor to enhance a quiet flying time. Its design is modular so that you do not have to struggle when installing or repairing it. Suitable for: Perfect for novice fliers and kids above the age of 14. 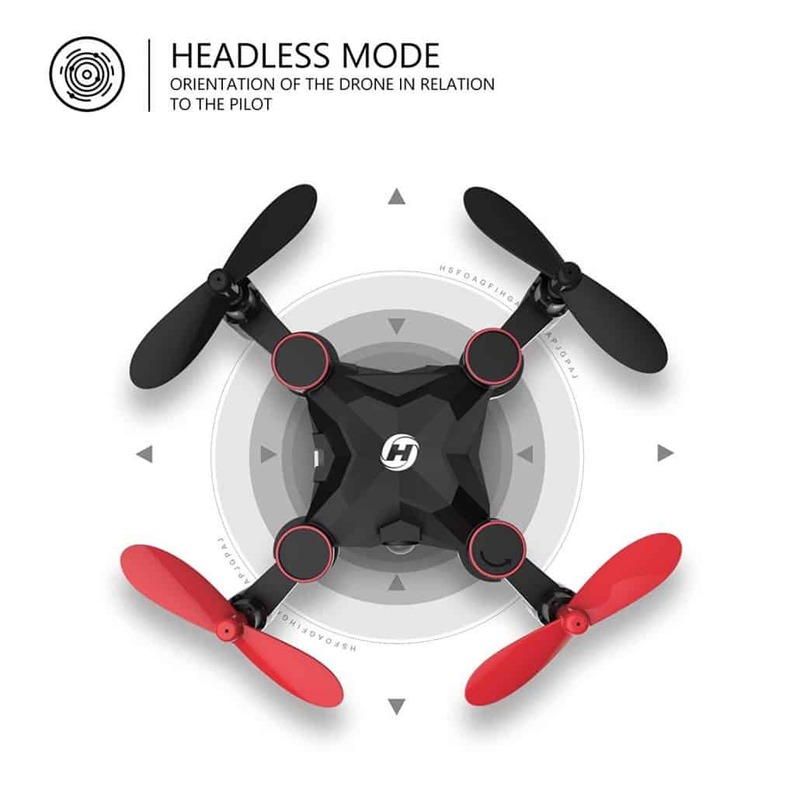 A 6 axis Gyro with posture control for correct positioning of the drone. 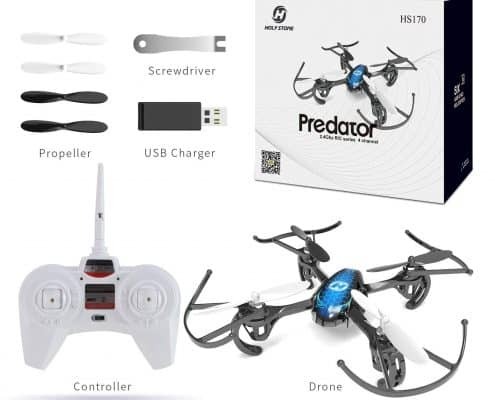 This drone can perform several functions to entice your kids. 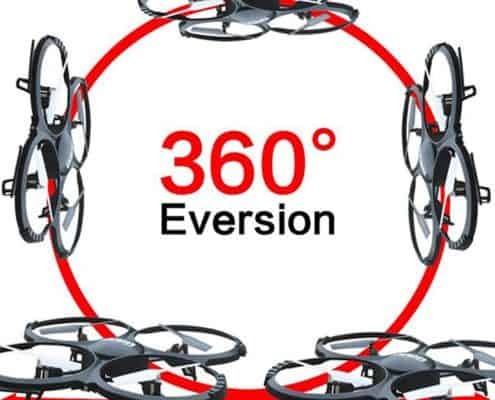 It hovers, flips at 360degrees, moves up, down, right, left, forward and backward. The drone includes a 1280 x 720-pixel camera meant to capture clear pictures in its journey. What’s more is a memory card reader, and a 2G mini SD card meant to store images after capturing. As such, you can be sure to enjoy observing a record of various adventures. 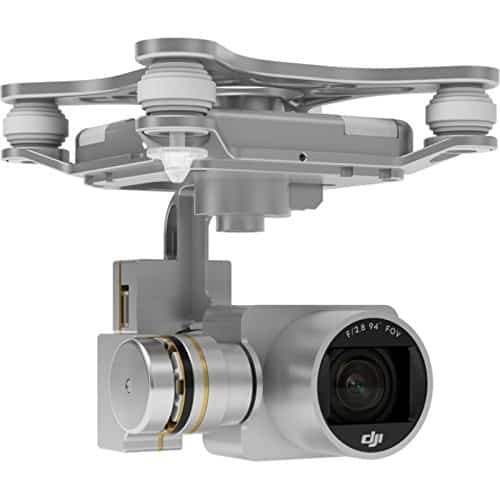 Another plus of the Holy Stone F180C is a 6-axis Gyro stabilization system. This is meant to enhance stability when performing the 360-degree flips. 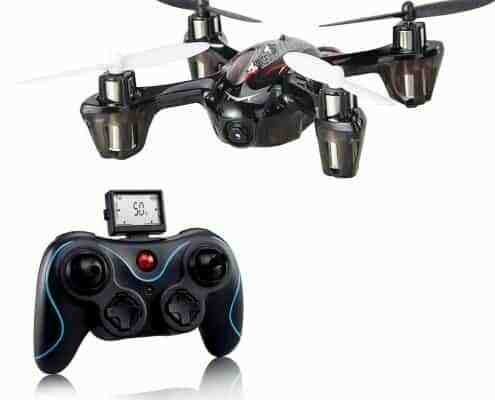 More to this is that it comes along with a bonus battery pack which helps to increase the flight time. 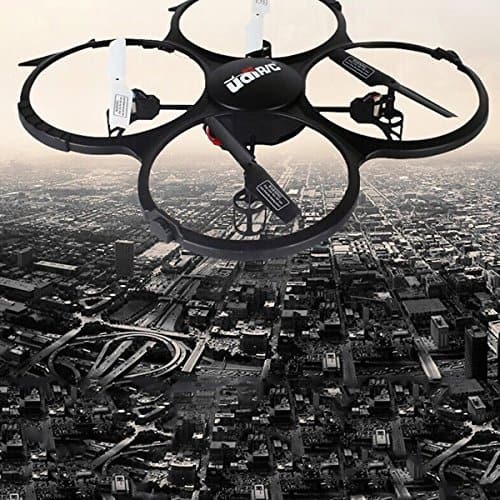 The drone can fly for up to 8 minutes after a charge time of up to 50 minutes. It also comes with eight additional blades to give you an easy time once you need to replace any of the blades. 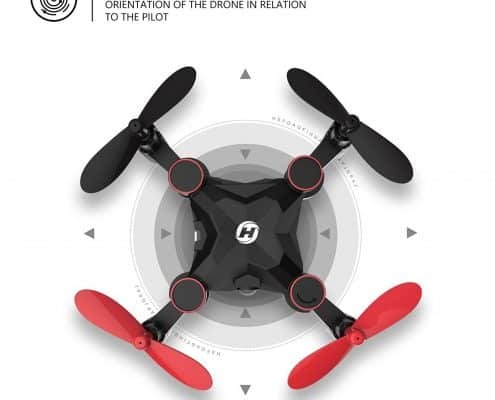 The drone is ideal for use by kids above 14 years, and can as well be used by persons of different skills since it includes four sensitivity modes. 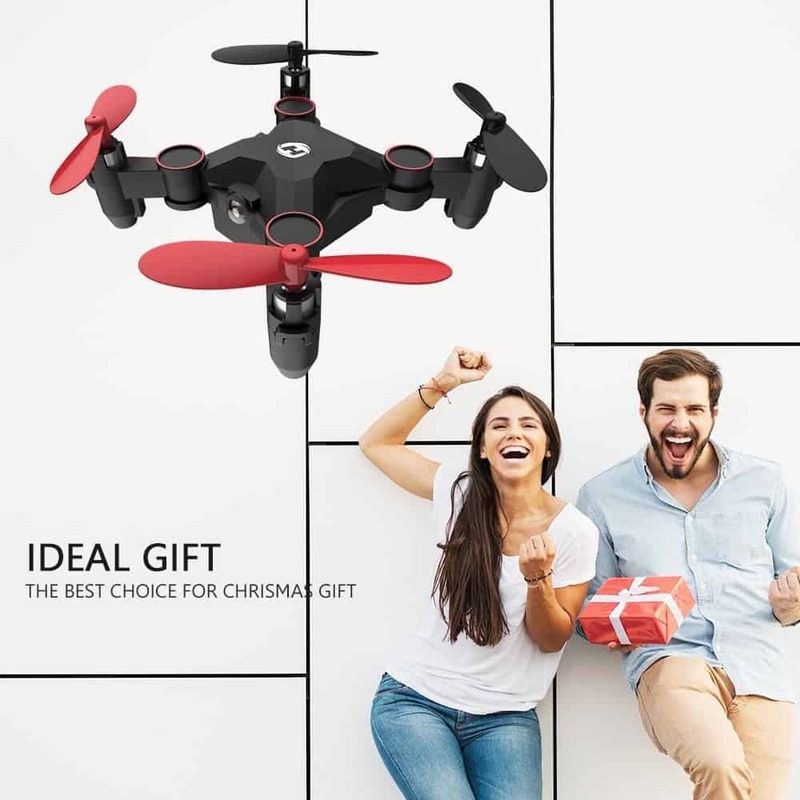 Ideal for: The drone is suitable for kids above the age of 14. A video/ photo camera rated at 1280 x 720 pixels. 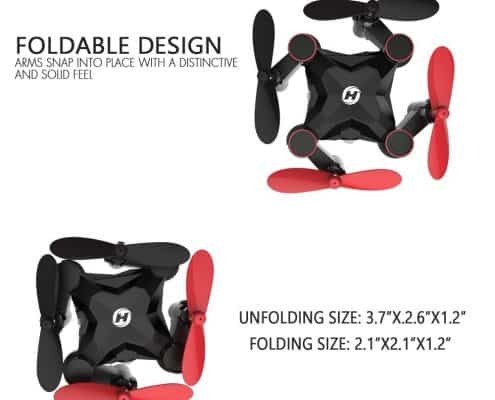 A 6-axis Gyro stabilization system to enhance stability and flexibility. Their are drones for the kids out there, but none of them are really meant to take hard abuse. You will need to learn how to fly this thing, and it might break during that process. But learning a new thing is never easy, let them give it a go!